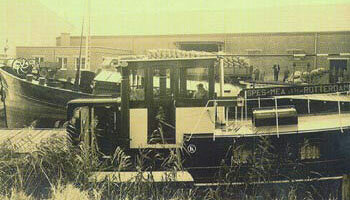 Established in 1889 Owel-Ghijs is active in all sections of the potato market. 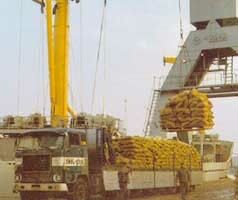 Owel-Ghijs gradually specialised in the supply of potatoes to the industry, particularly the potato crisps industry. Potatoes suited for crisps are extracted from own crop and from contracted crop. Storage takes place under permanent computer control. After some strict quality tests, potatoes are supplied on a daily and just in time basis, ready for processing. Owel-Ghijs also supplies seed potatoes of top-class quality. The company's trade activities extend from Belgium across the whole of Europe and even overseas.